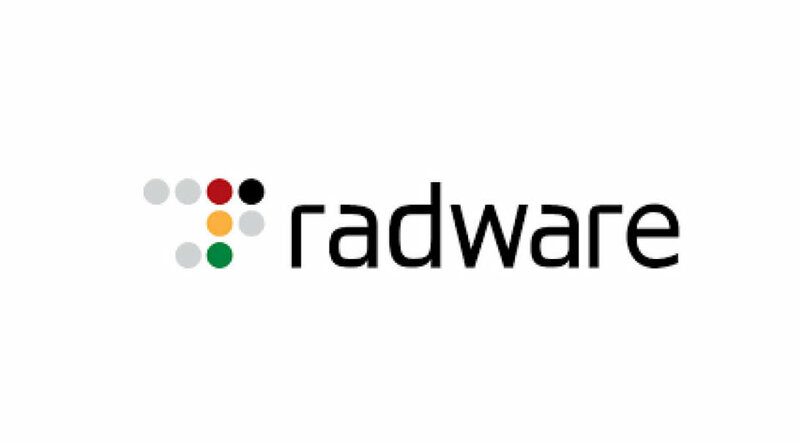 Carl Herberger is the Vice President of Security Solutions at Radware, a leader in application delivery and security solutions that assures the availability, performance, and resilience of business-critical applications for over 10,000 enterprises and carriers worldwide. Carl, a recognized information security expert, draws on his extensive information security background in both the private and public sectors. He began his career in the U.S. Air Force as a computer warfare specialist at the Pentagon and managed critical operational intelligence programs aiding both the National Security Council and Secretary of the Air Force. Carl founded Allied InfoSecurity and held executive security positions at BarclayCard US, SunGard and Campbell Soup Co.